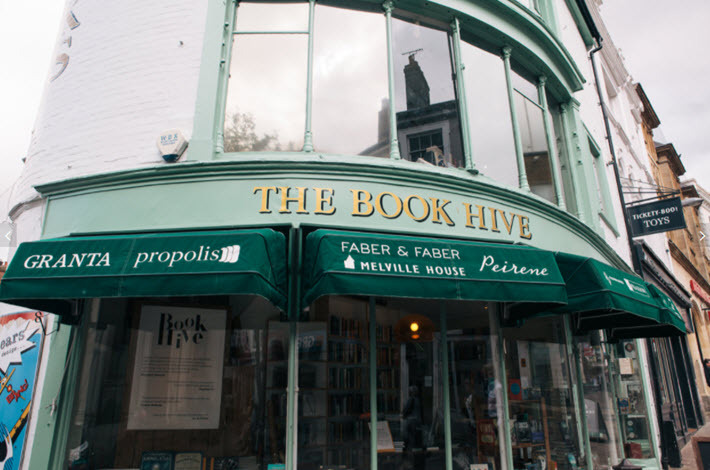 With one bookstore reporting a 36-percent increase in business in 2017, almost 40 retailers are put into contention for the Independent Bookshop of the Year prize at the British Book Awards, the Nibbies. 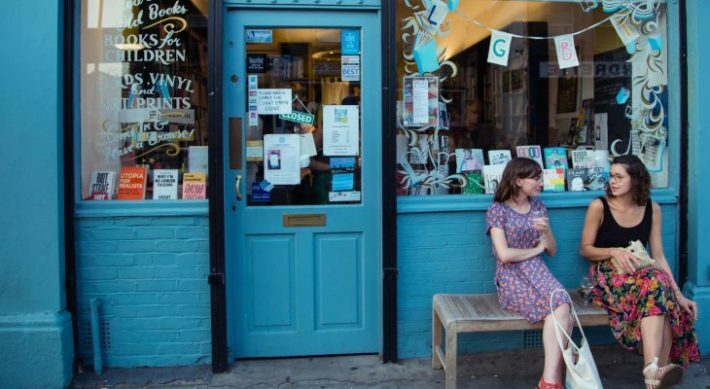 One of the most hotly contested categories of the 2018 British Book Awards is the Independent Bookshop of the Year honor. These stores are a hardy and vocal constituency in the publishing life of the UK and haven’t taken the rise of online retail competition lying down. In revealing the shortlists that go into this category—the winners to be announced at the awards gala on May 14—”the Nibbies” organizers recognize eight geographic regions, providing the roster of contenders. What’s interesting is to see that in a market in which most bookstore prosperity has been relatively flat in the last year, the majority of shortlisted shops showed increased income in 2017. Pages of Hackney, a store in east London, reported a 30-percent increase last year, for example. Linghams in Heswall, Merseyside, 10 percent. The Midlands’ Warwick Books reported sales up 15 percent. And in Stockton-on-Tess, Drake The Bookshop saw a 36-percent jump in revenue in 2017 over 2016. The British Book Awards are owned and operated by The Bookseller. And in a prepared statement, Bookseller editor Philip Jones is quoted, saying, “What marks out the shops on these shortlists is their energy: these are events-led shops that are hand-selling books, often boosted by author visits. At stake is a purse of £5,000 (US$6,981) for the winner, from this award category’s sponsor, the wholesaler Gardners Books. In each region, the nominated shops must compete with each other, so that a single store-per-region stands for the overall title of Independent Bookshop of the Year. In 2017, the winner was The Gutter Bookshop of Dublin. This year, even more commendations than before have been made available at the British Book Awards, two in the creative arts, and one as an added category on the publishing side. For the first time, an Author of the Year and Illustrator of the Year will be named as part of the “Great People” division. And audiobooks will get their own category in the “Books of the Year” division. More of Publishing Perspectives’ coverage of the British Book Awards is here.